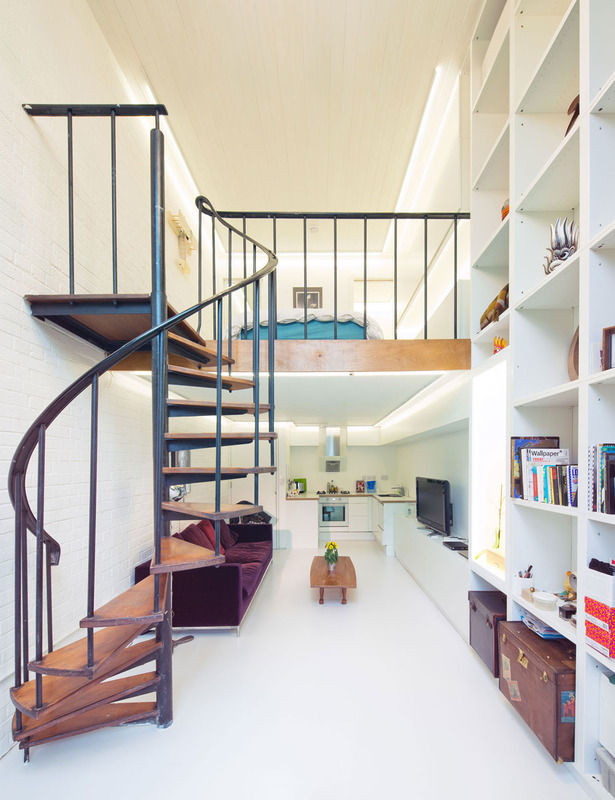 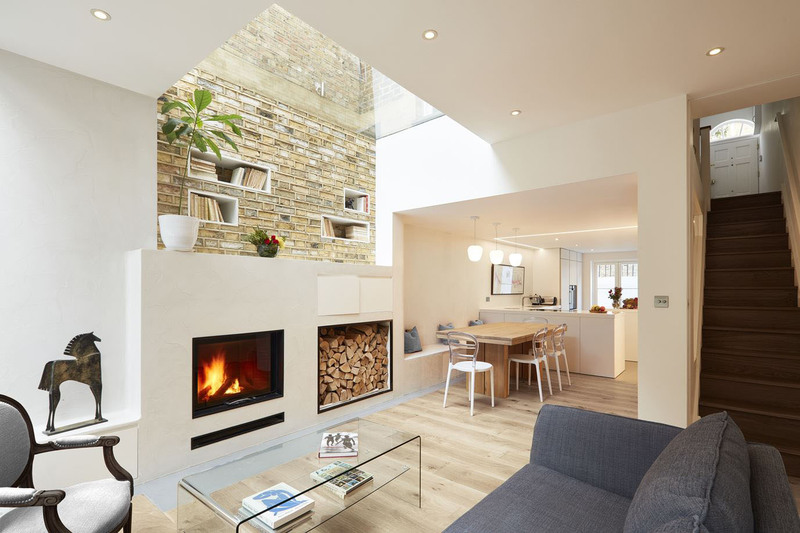 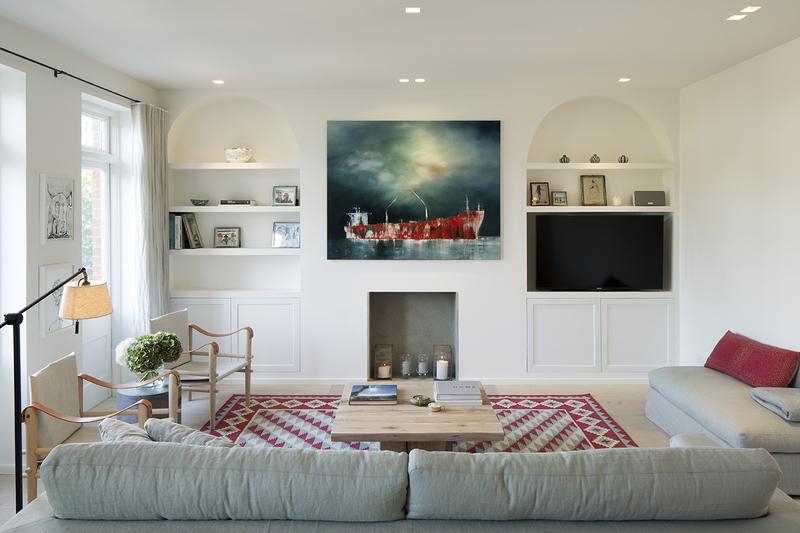 The renovation and extension project of this lovely Georgian house in London, England by Scenario Architecture utilized every little corner of the lower ground floor. 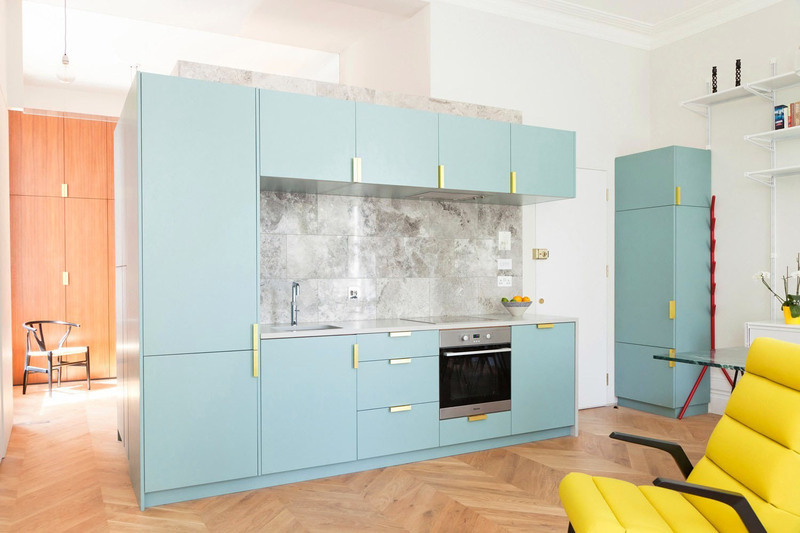 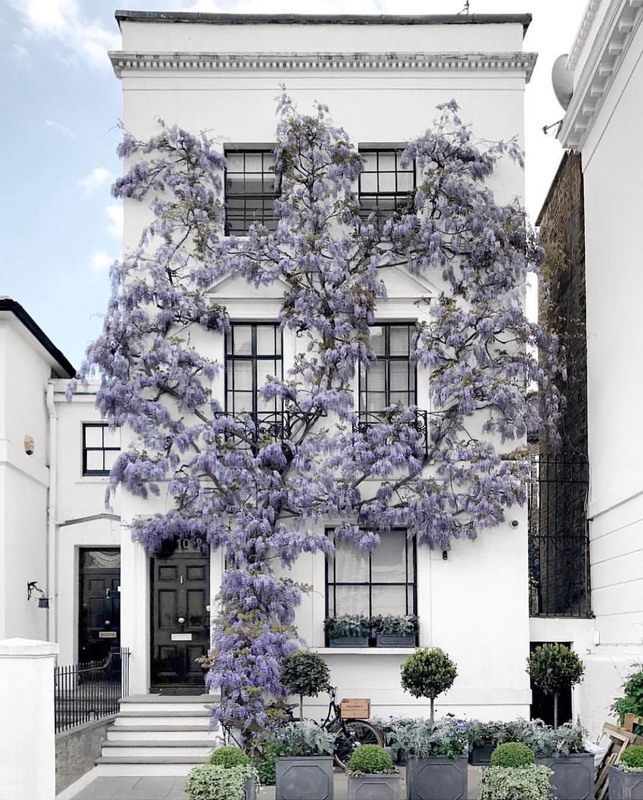 This small renovated one bedroom apartment in Westbourne Gardens, London, England has high ceiling heights, providing a sense of space and grandeur. 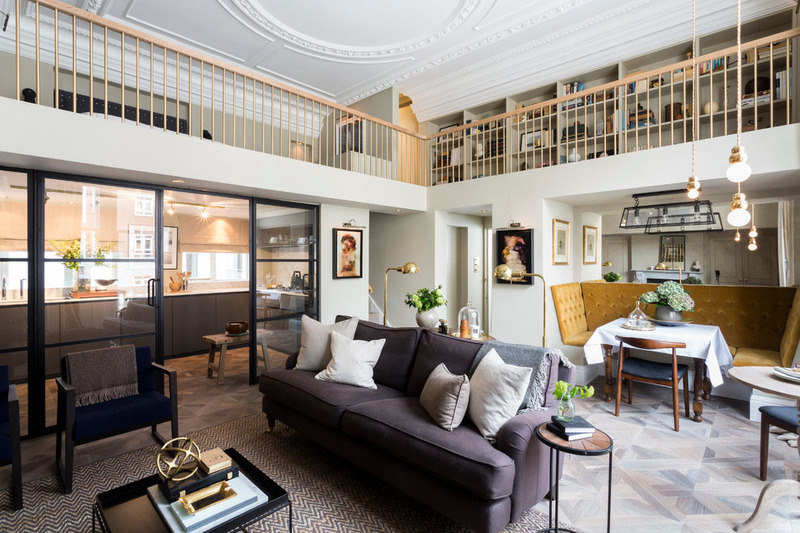 The historic Hotel Café Royal in London’s Piccadilly is a Grade II listed building with a copper domed rotunda. 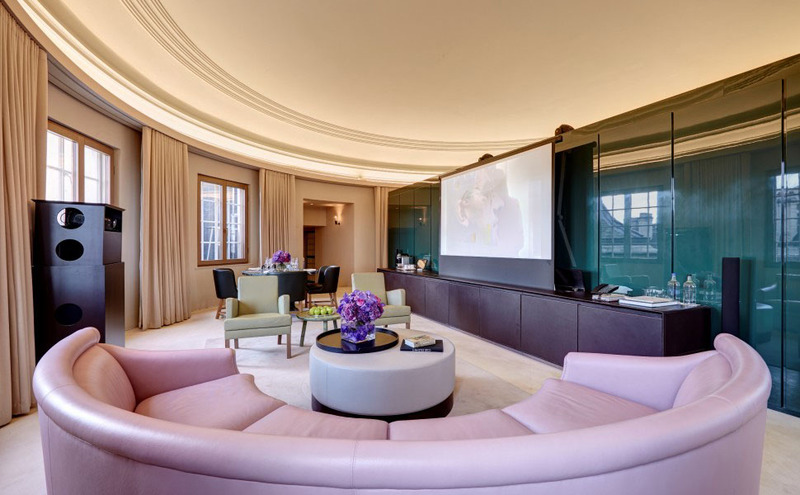 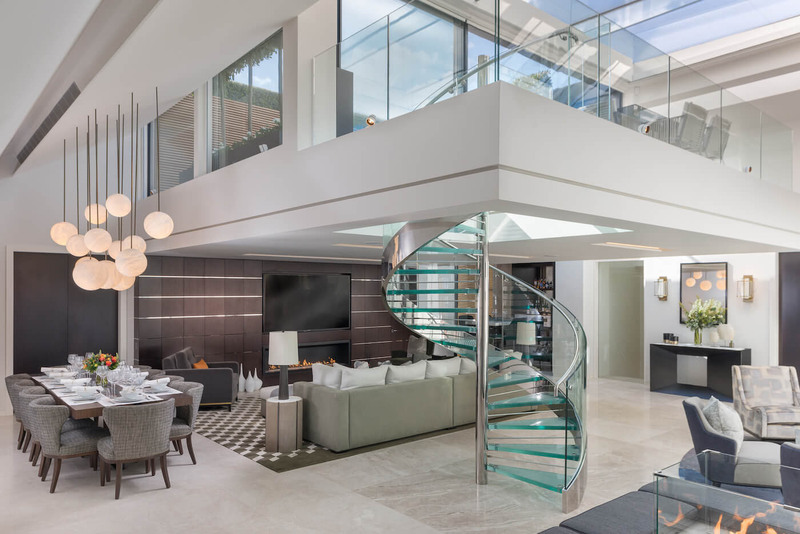 Residing under the iconic dome is the exclusive three bedroom Dome Penthouse.